Tyre review data from 3 tyre reviews averaging 74% over 16,000 miles driven. Positive - Very low rolling resistance, good snow performance, good dry cornering. Negative - Poor wet performance, poor aquaplaning, long dry braking. Sorry, we don't currently have any questions and answers for the Bridgestone Blizzak LM80. Why not submit a question to our tyre experts using the form below! 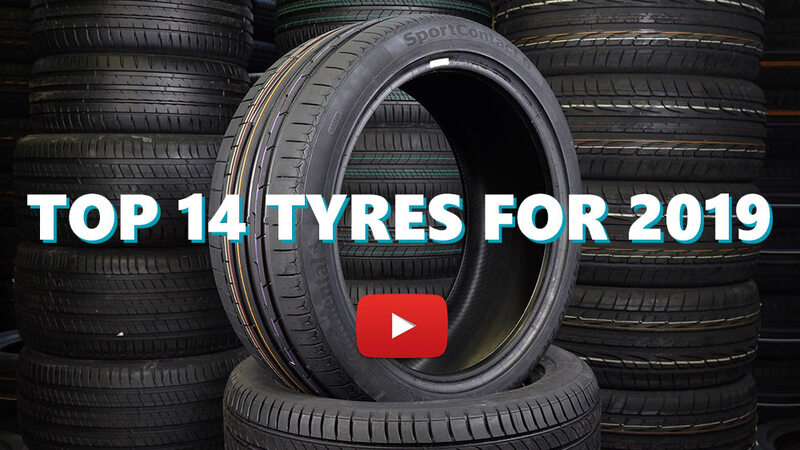 Available in 5 tyre sizes - View all. Have you driven on the Bridgestone Blizzak LM80 tyre? Please help millions of other drivers make an informed tyre choice and pick the correct tyres for their car by submitting your review of the Blizzak LM80. only just bought them this weekend and been out in the rain and cold 4 deg C, but they feel better than the previous Conti All Season 17" which came with the car (Ford Kuga 2.0 tdi 140cp). They run very quietly and smoothly. also there's a 2012 youtube review in German where they came first which I found after buying them.